Join us for all fun and no fuss! Beer, wine, and food trucks at this casual fundraiser. 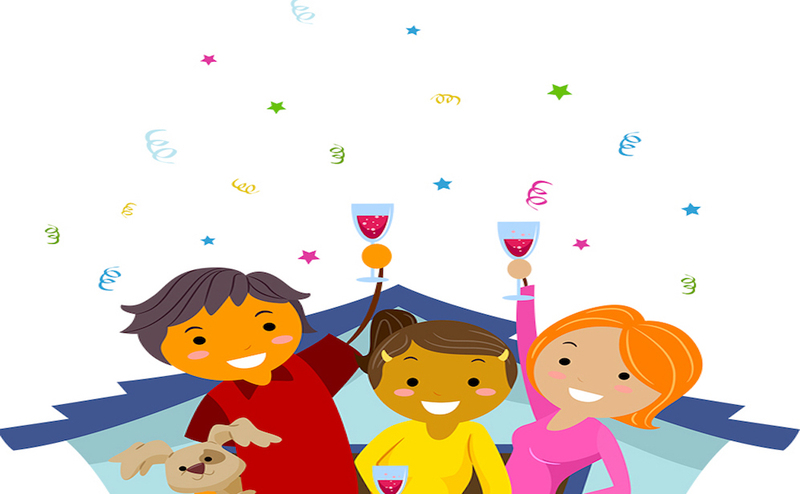 Host a Party with Purpose! Want to deepen the connection with your partner? Give the gift of counseling for your anniversary! 33 years of providing help and creating hope. 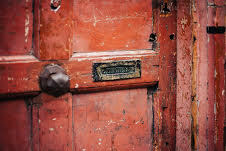 At times we need help connecting with our own capacity for growth and change. Therapy can help build tools and skills to overcome the challenges that stand in the way of a fulfilling life. 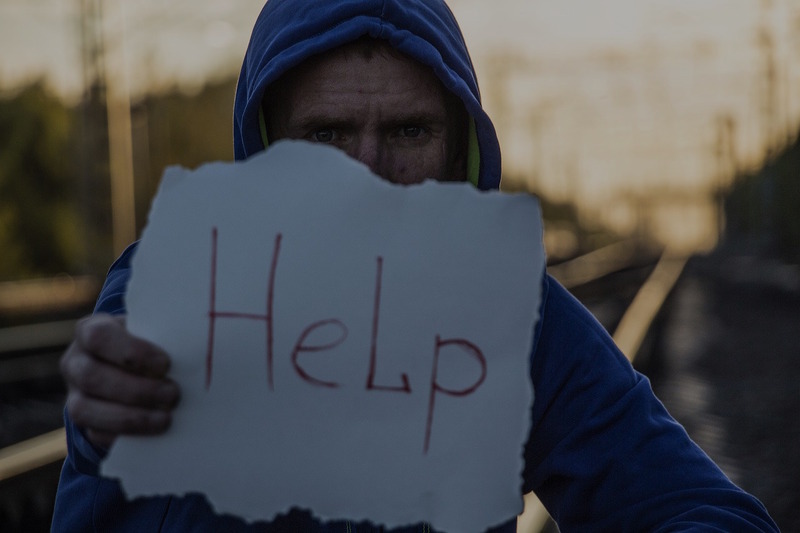 The Northwest Catholic Counseling Center supports and strengthens our community by providing professional mental health services to all, regardless of faith or finances. All people, regardless of social, economic or religious circumstances, have access to professional mental health counseling. 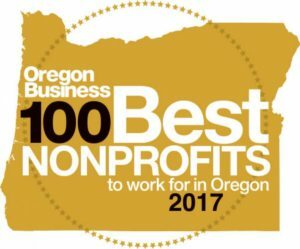 For the eighth year in a row, NCC has been named one of the 100 best nonprofits to work for by Oregon Business Magazine. 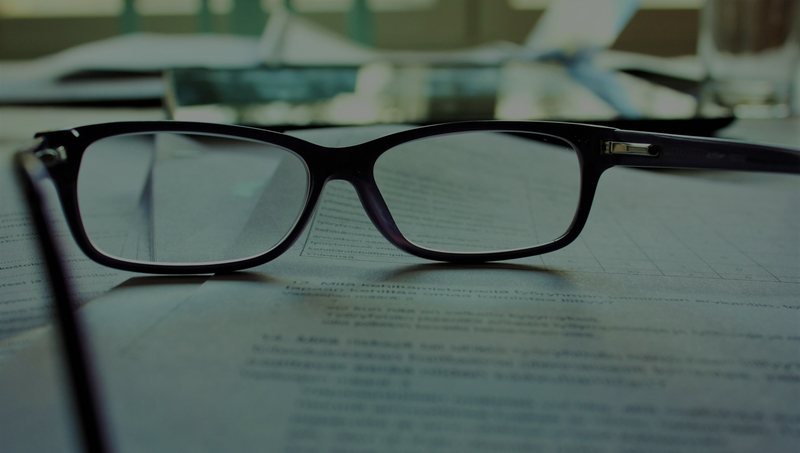 NCC is committed to transparency in all its operations. 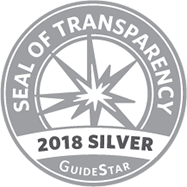 We’ve earned the Silver Seal by Guidestar!